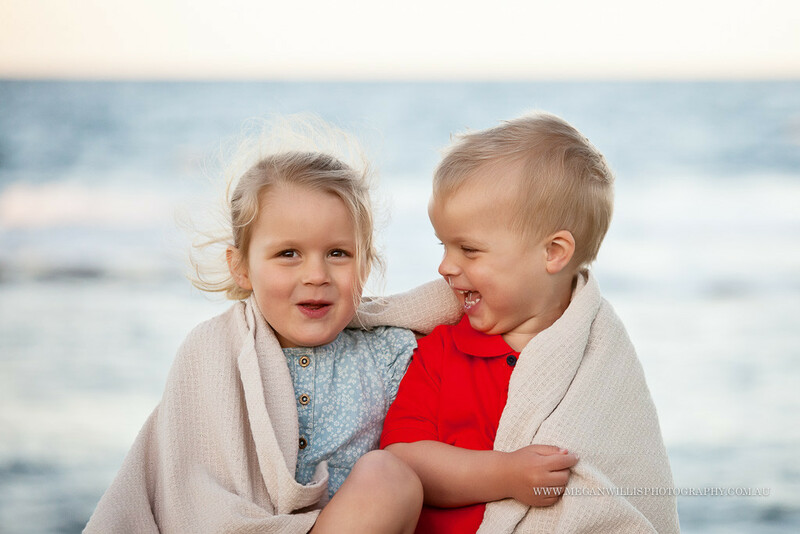 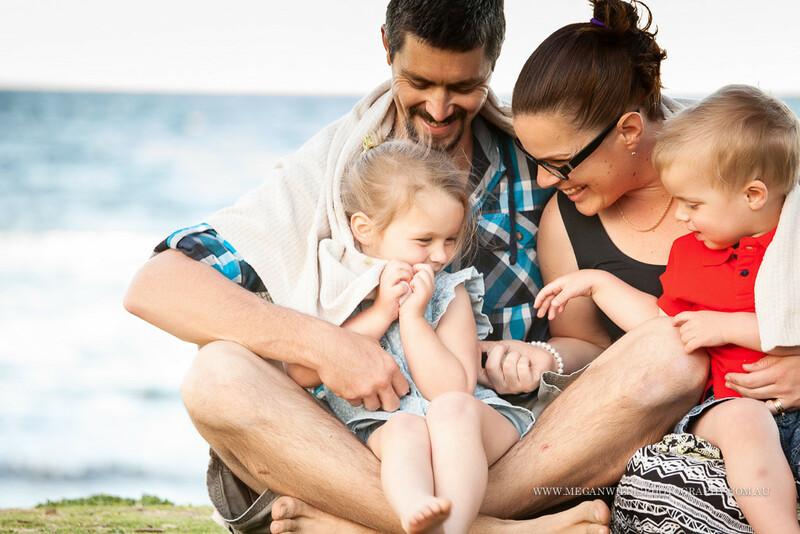 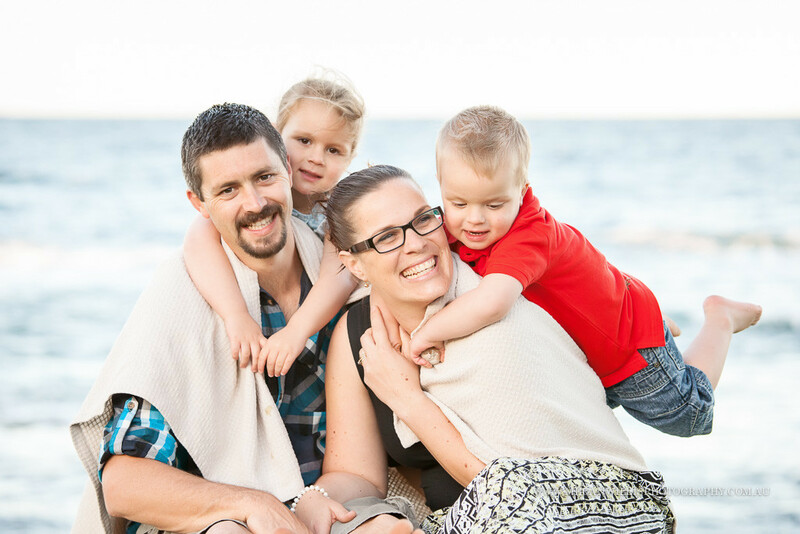 12 months ago the gorgeous Gollan family were holidaying at Caloundra and took advantage of a family photo session with me while they were here. 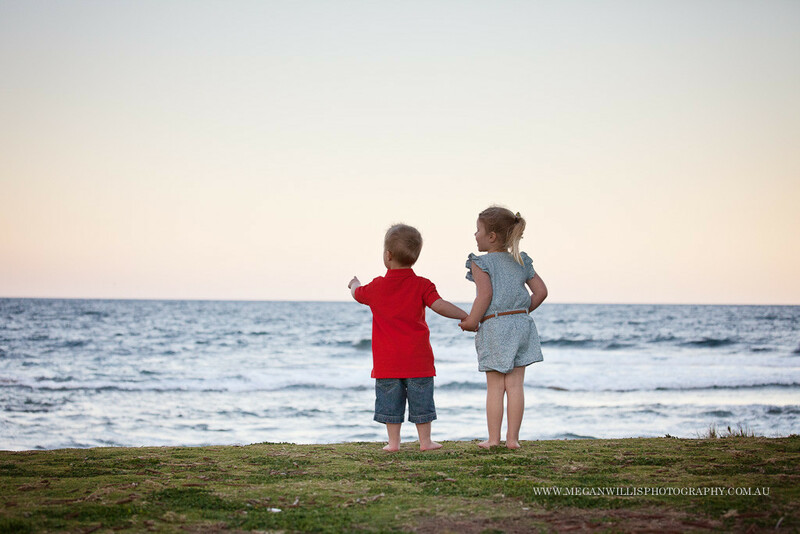 In related news, I’m now only 12 months behind in my blogging! 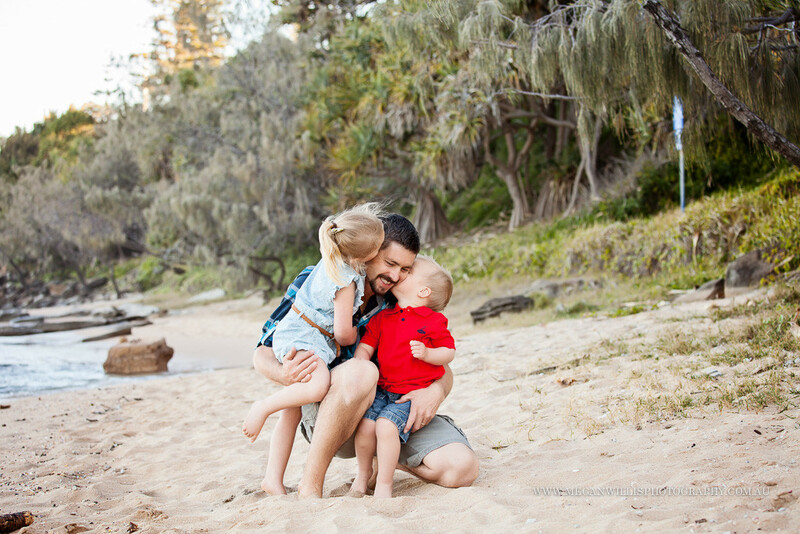 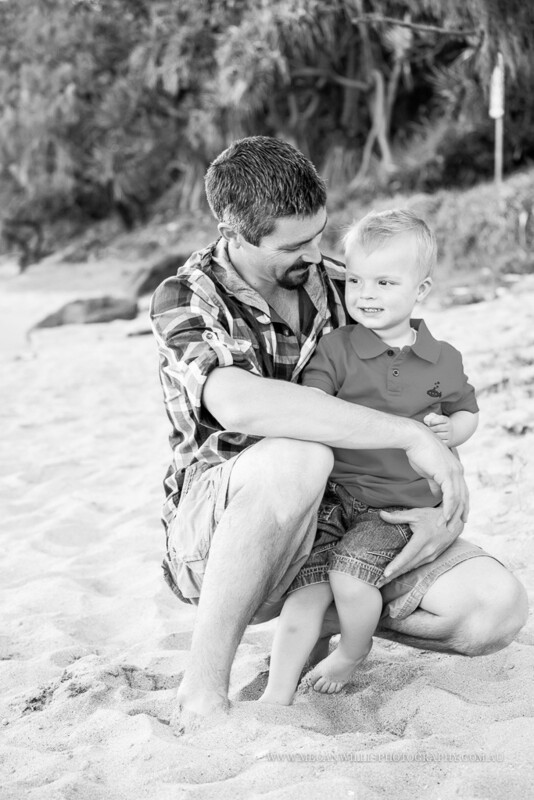 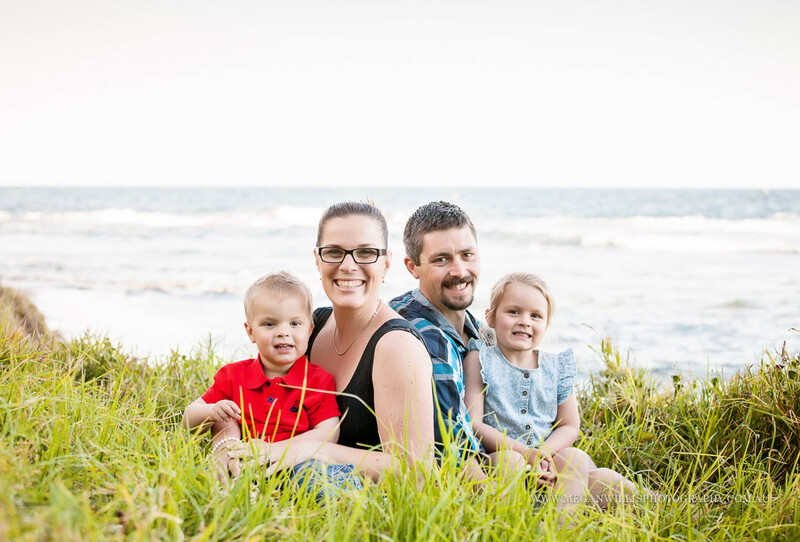 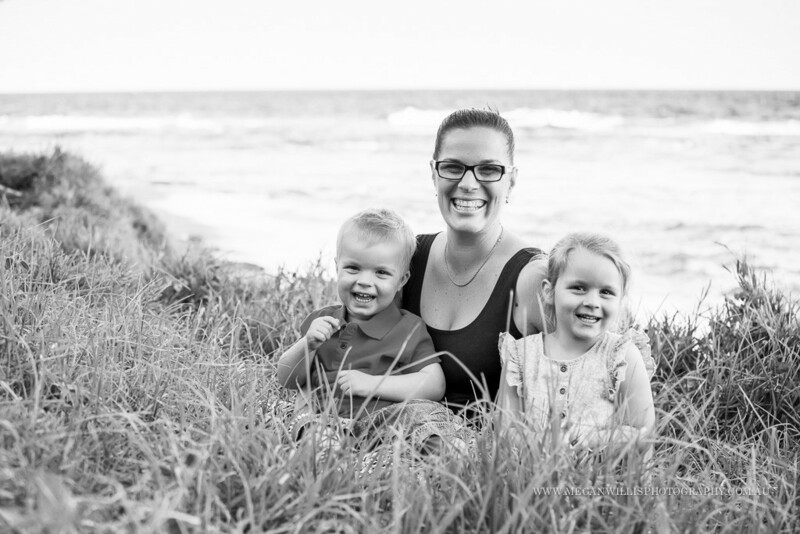 Anyway, this Caloundra family photography session was held at beautiful Shelly Beach on a quiet but rather windy afternoon.